After an early morning wakeup call (queue me trying not to wake everyone else up in my room as I was the only one leaving at 6.30am) we got the Interislander ferry from Wellington to Picton. My highlight of the ferry, bar the many ridiculous card games we played, was seeing dolphins just outside the ferry. Once off the ferry we travelled through Malborough Sounds, stopping at Nelson for the essentials (wine) and then made our way to Kaiteriteri. 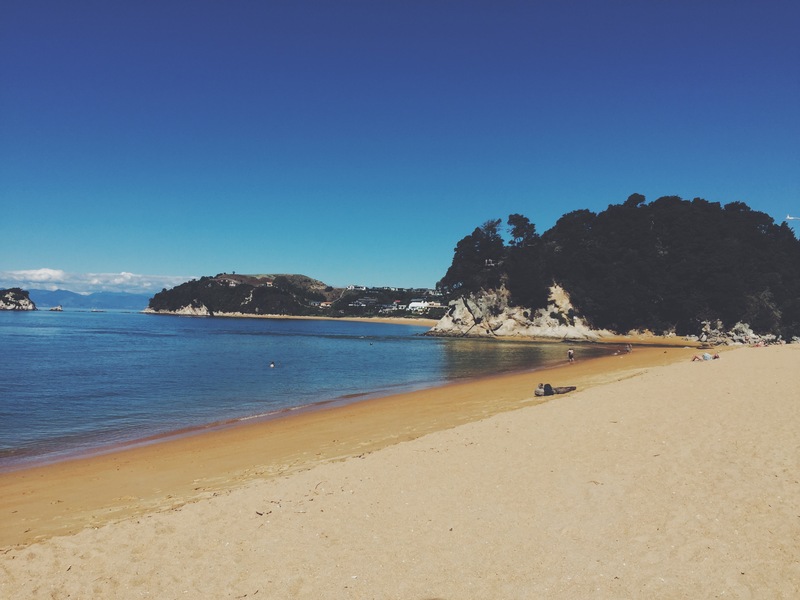 Kaiteriteri is on the edge of Abel Tasman National Park and there are loads of opportunities for kayaking, paddle boarding and free walks. Leaving beautiful Kaiteriteri we drove to Nelson Lakes where everyone thought it was a grand idea to jump in. Warning: there are eels in the lake and it's about 5 degrees but other than that it was beautiful. We then made our way to Westport which is a super chilled surf town and the hostel that we stayed in was fab - hammocks included. 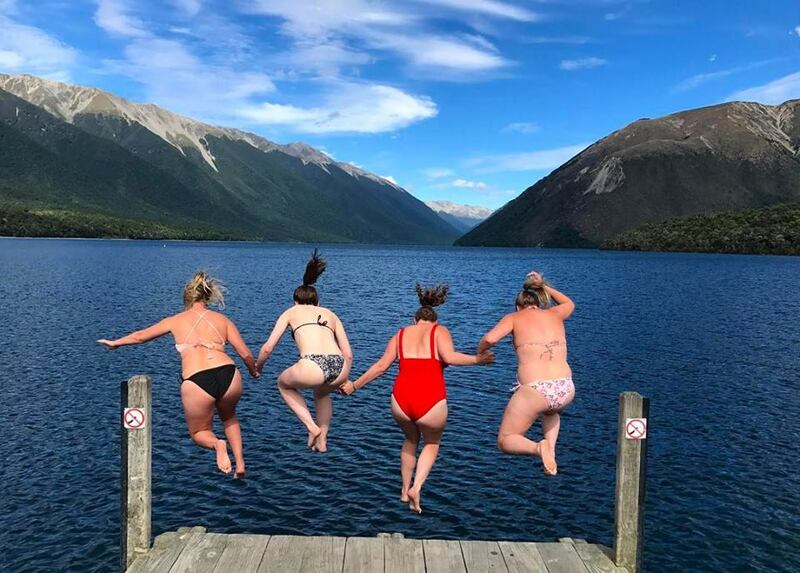 The next day it was time for the well known fancy dress party at Lake Mahinapua. We stopped off in Greyhound to pick up our costumes and then headed on over to Mahinapua Hotel and the infamous Poo pub. We also had the opportunity to take part in jade carving which wasn't as daunting as I was expecting. Whilst tying in to a necklace the guy managed to snap my first attempt in half, luckily he let me make a new one! 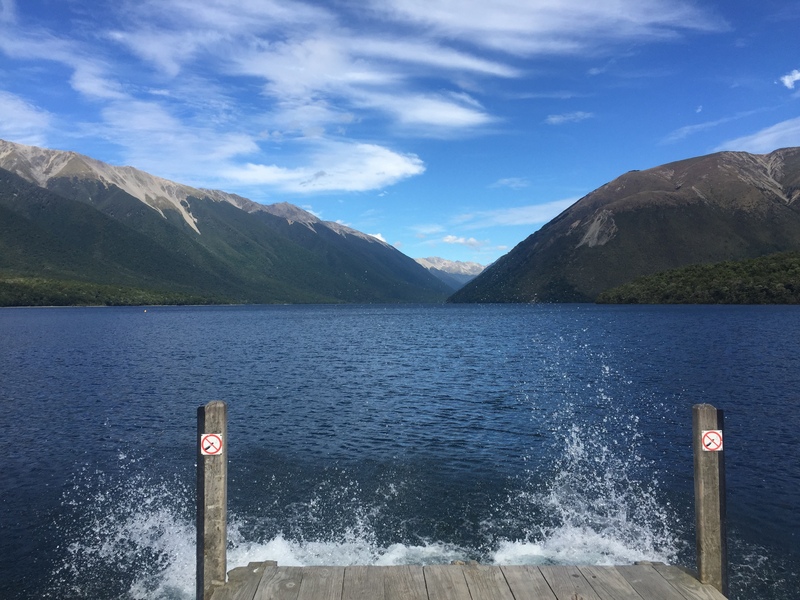 See the rest of my New Zealand posts here! Living near Birmingham, attempting to travel the world. 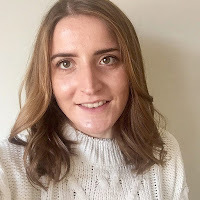 © Kath & Cake | UK Lifestyle Blog. All rights reserved.